Engineers Australia recently announced that starting from the 1st of November 2017, they will be accepting PTE Academic as a suitable test for proving an applicant’s English language competency. The minimum acceptable score is 50 in each of the 4 modules of the PTE which are Listening, Reading, Writing and Speaking. The test result form will only be valid if it is less than 2 years old at the time of lodgement of the assessment application. 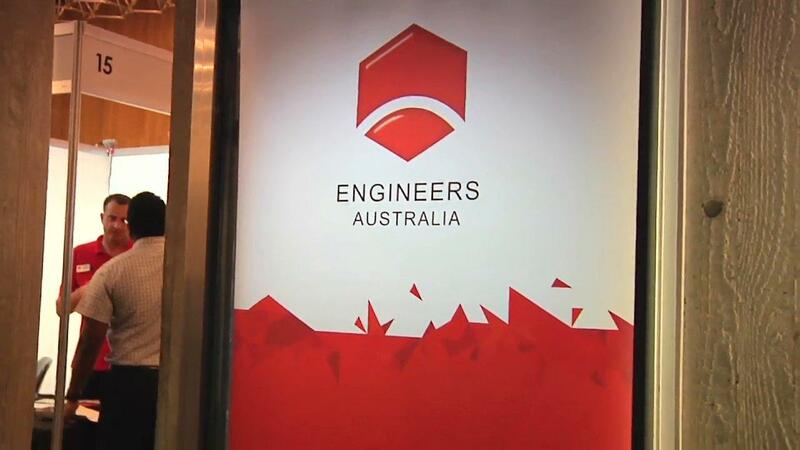 Engineers Australia previously only accepted TOEFL iBT, IELTS General and IELTS Academic, but with their recent announcement, migrating engineers will have a higher chance of having a successful application with Engineers Australia if they attempt the PTE as it is generally easier to get a good score. DIBP (Department of Immigration and Board Protection) also released the new round of EOI last month . In terms of the Skilled Independent Visa (subclass 189) and Skilled-Nominated Visa (subclass 190), candidates from Engineering backgrounds are invited if they have 70 points, and candidates who have under 70 points still need to wait for a while for the next terms of invitations. 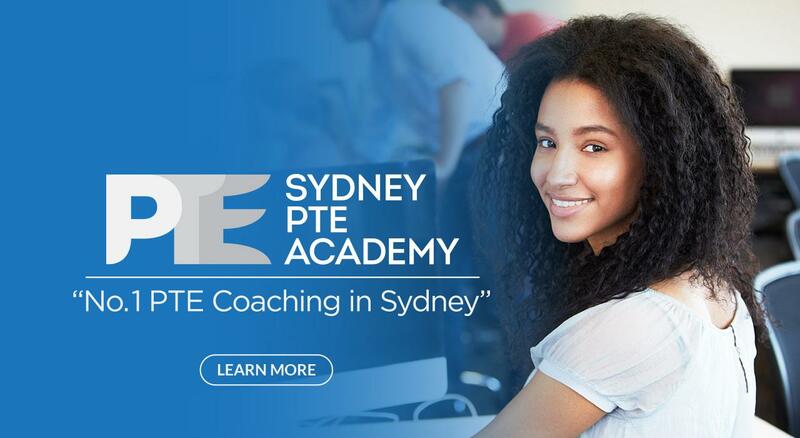 PTE Academic Test is quickly becoming the most appropriate English test for candidates to apply for Universities and for immigration purposes. Compared to IELTS, results for the PTE Academy Test are available within just one day (up to five days). All test centers also offer flexible test dates (4 tests/day). The PTE Academic Test would definitely be your best choice in earning a ticket for immigration. The PTE also has other benefits in that if you score 65, you are able to get 10 points for immigration purposes and 20 points if you score 79. Therefore, the PTE is an excellent option if you are wishing to to gain points for your PR. PTE is generally considered an easier alternative to IELTS as it is a computer based literacy test, meaning that there is no bias from human examiners and if you enrol with us and follow our tips and tricks, achieving your desired score and getting those extra immigration points will be an easy feat. 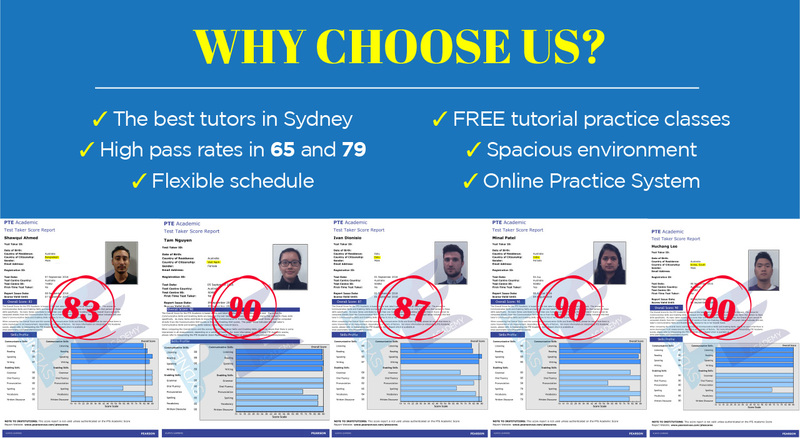 So if you are a migrating engineering wishing to apply for Engineers Australia or wish to gain an extra 20 points for immigration purposes, contact us now at Sydney PTE Academy to book a FREE PTE CLASS where we will further explain the benefits of the PTE and how we can help in getting you those extra points. Book Your Free PTE Trial Class Now ! To do so, just fill in your details in the form below and get started with your PTE journey today.